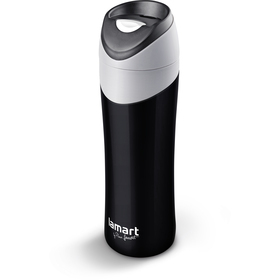 Vacuum flask made from high quality stainless steel. Button mechanism for opening the vacuum flask made from high quality plastic. 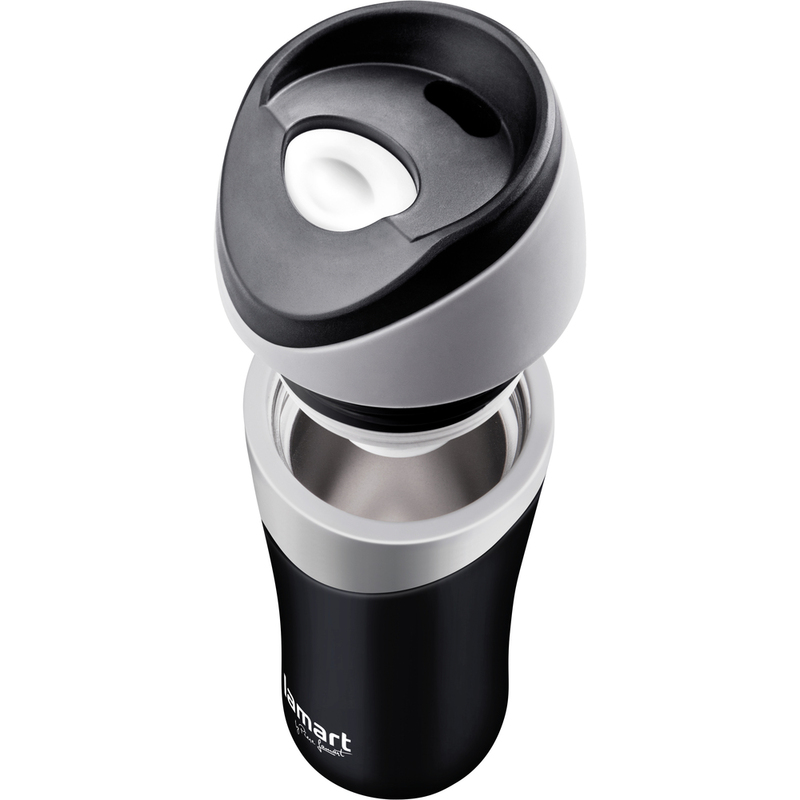 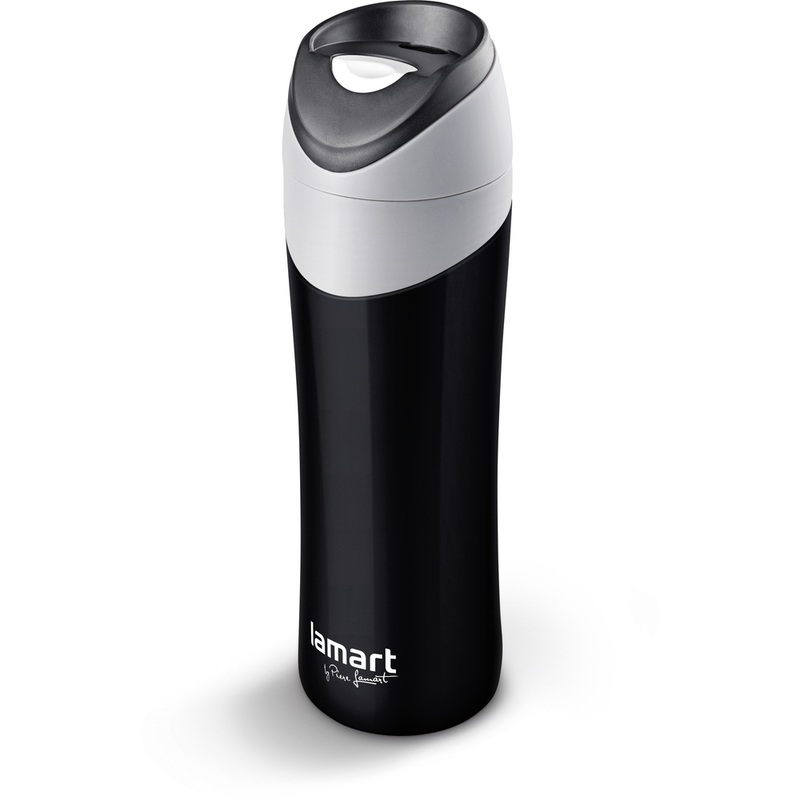 Stainless steel insert makes the vacuum flask practically indestructible.